Mallya who is on trial at the Westminster Magistrates' Court to rule if he can be extradited to India to face charges of fraud and money laundering amounting to around Rs 9,000 crores, is on bail until April 2. Embattled liquor tycoon Vijay Mallya on Friday appeared before a UK court here in his extradition case for one of its final hearings. The 62-year-old, who is on trial at the Westminster Magistrates' Court to rule if he can be extradited to India to face charges of fraud and money laundering amounting to around Rs 9,000 crores, is on bail until April 2. Though he was not obliged to attend the hearing on Friday, Mallya still appeared in court. At the last hearing in January, Mallya's counsel, Clare Montgomery, had argued that evidence that was claimed as a "blueprint of dishonesty" by the CPS was in fact privileged conversation between Mallya and his lawyer about "legal advice in clear contemplation of litigation" and hence should be inadmissible. On a separate category of evidence presented by the Indian government, Mallya's team questioned the reliability of investigating officers in the case and pointed to over 150 pages of "near identical material" purporting to be statement of witnesses taken under Section 161 of the Indian CrPC. 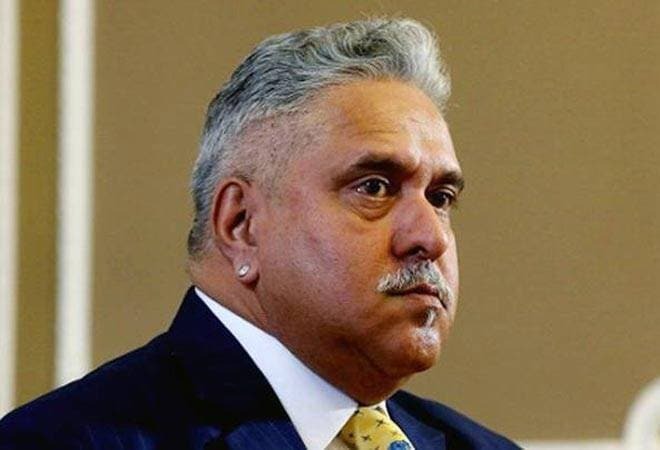 It also seeks to prove that there are no "bars to extradition" and that Mallya is assured a fair trial in India over his now-defunct Kingfisher Airlines' alleged default of over Rs 9,000 crore in loans from a consortium of Indian banks. If she rules in favour of the Indian government, the UK home secretary will have two months to sign Mallya's extradition order. However, both sides will have the chance to appeal in higher courts in the UK against the chief magistrate's verdict.